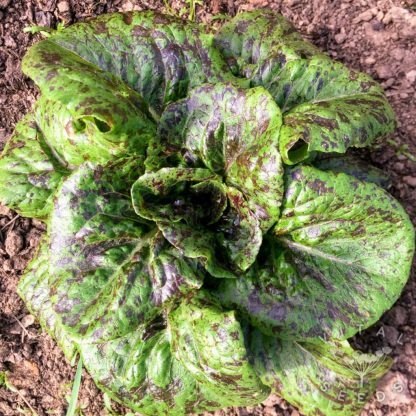 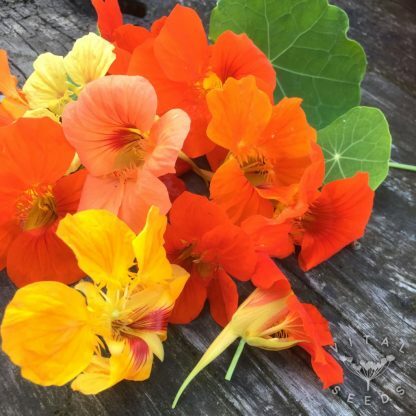 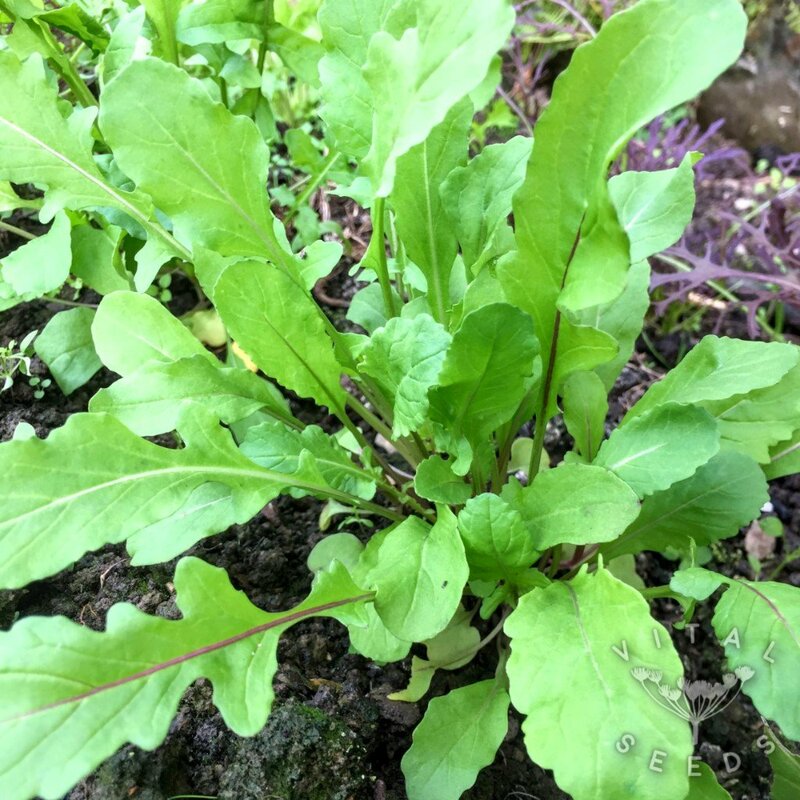 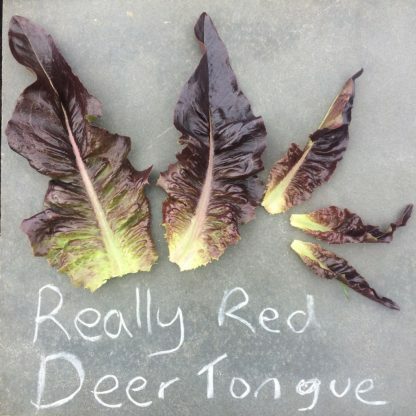 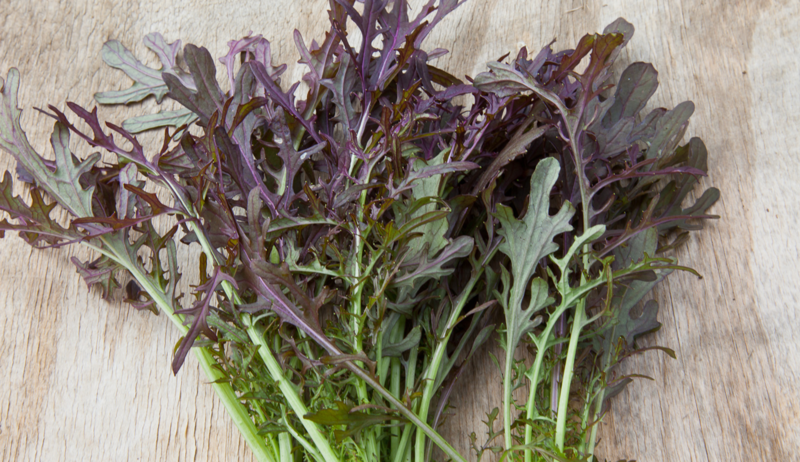 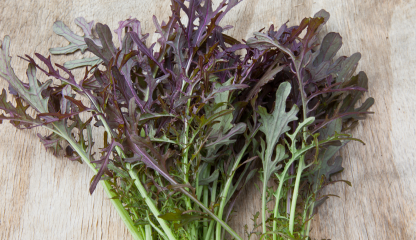 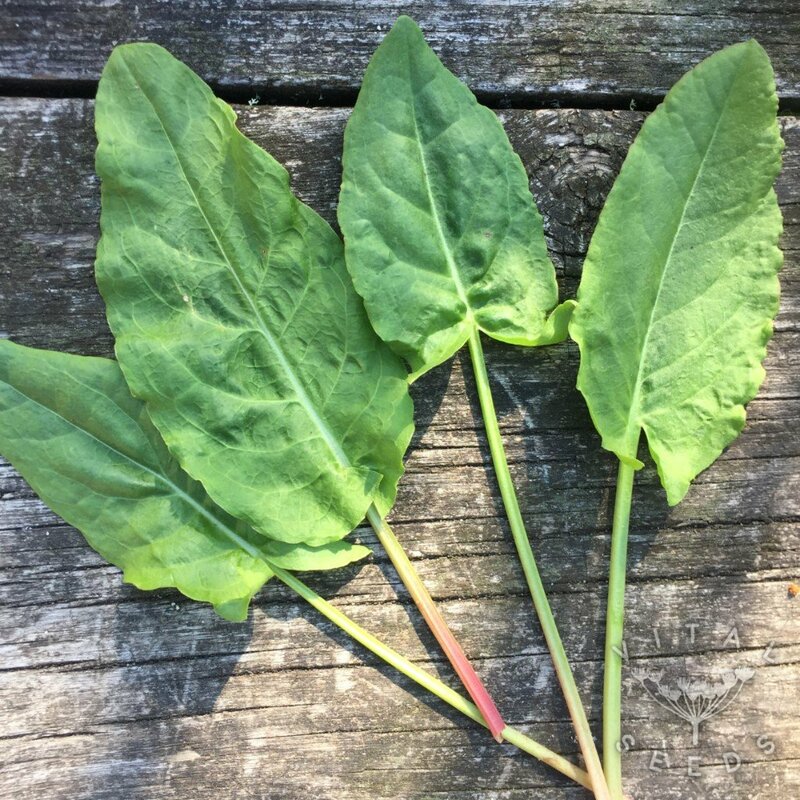 An eclectic mix of delicious and delicate leaves for making wonderful salads year round. 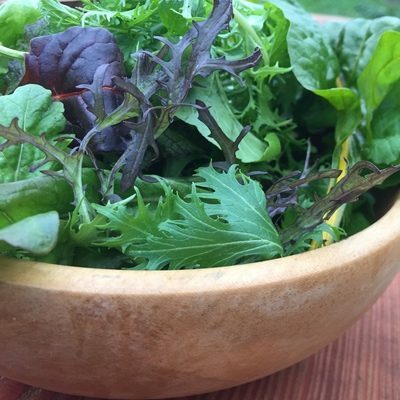 We think every meal should be accompanied by a salad, it’s so good to eat some fresh raw veg everyday. 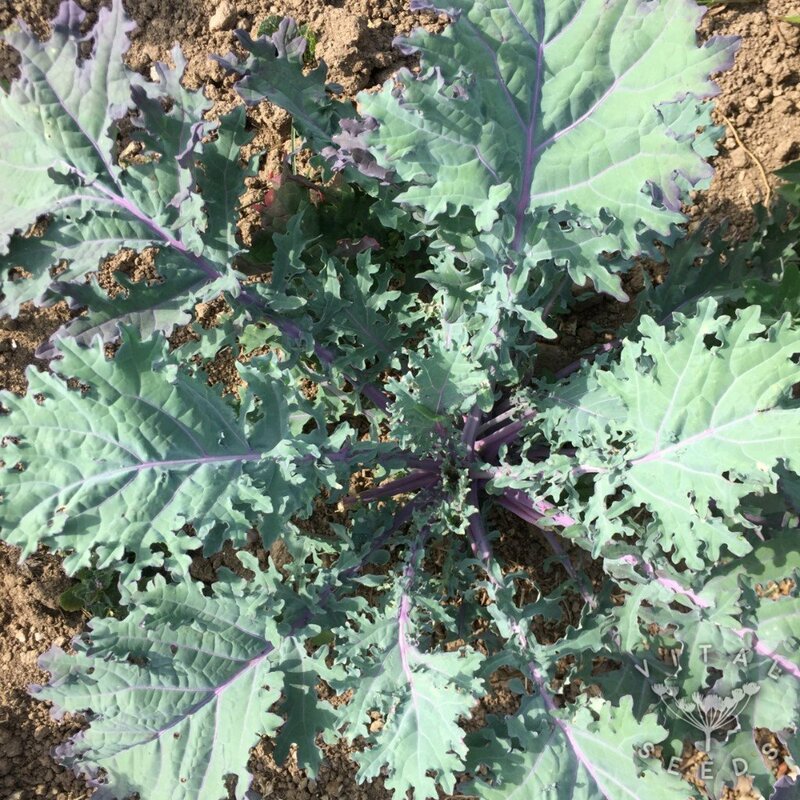 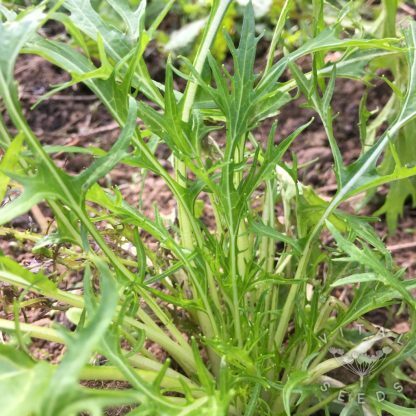 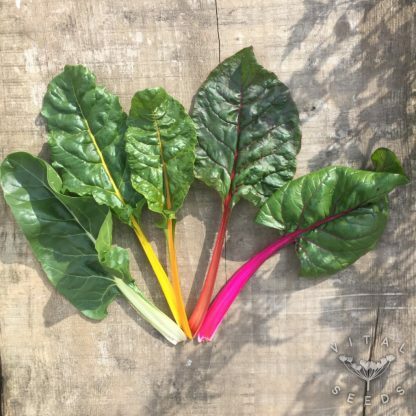 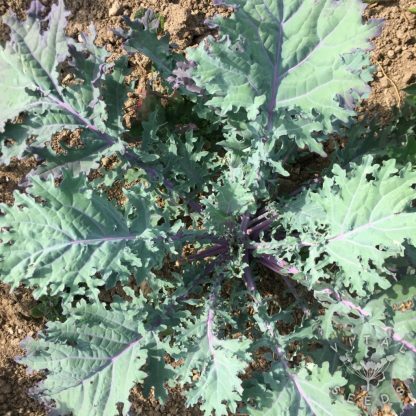 Notes: the peas in this mix are for pea-shoots, and the kale, chard and spinach should be eaten when small, they can be grown in clusters to encourage the growth of baby leaves.